Dr Christian Jessen returns to W, UKTV's premium entertainment channel, for a brand-new series. 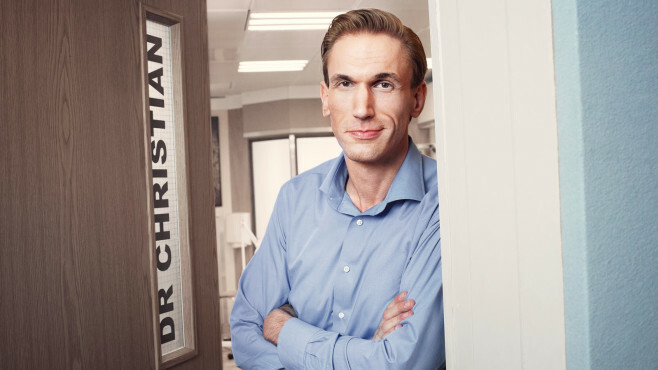 Dr Christian: Special Clinics (6x60') follows on from Dr Christian Will See You Now, with the nation's favourite doctor returning to his clinic but this time focusing on particular themes each week. 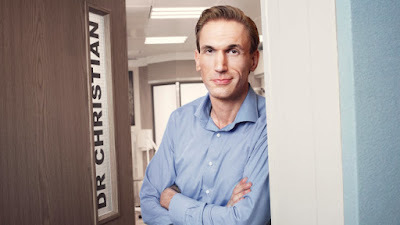 This new series is an addition to the ever-growing Dr Christian franchise on W.
Each episode of the UKTV Original, from Firecracker Films, will see Dr Christian, plus his team of specialists roll up their sleeves to treat members of the public who are desperate for medical help. This time, he'll also be joined by his partner from Dr Christian: 12 Hours to Cure Your Street, Dr Sara Kayat (GP's Behind Closed Doors). In a new twist, all the clinics will have a particular theme, giving the doctors a chance to treat some extraordinary cases of people who, for whatever reason, aren't getting the treatment they need. From sexual health to body issues, infertility and pregnancy, obesity to service members who have been injured in combat, Britain's medical problems will be laid bare, with viewers getting an insight into these extraordinary stories - and the people behind them. It's great to be back again doing what I love best. This time focusing on specific issues in each show will really help me reveal the dramatic link between mind and body, a link we too often ignore in everyday medicine. Dr Christian: Special Clinics is produced by Firecracker Films, commissioned for UKTV by Helen Nightingale, commissioning editor, and ordered by Richard Watsham, director of commissioning and Steve North, genre general manager, comedy and entertainment. Helen Nightingale said: "I'm so pleased to have Dr Christian back on W, where he'll be continuing his fantastic work with the patients and their families in these special themed episodes. By concentrating on specific issues each week, Dr Christian will get to the heart of their problems and treat the seemingly untreatable in his own inimitable way." 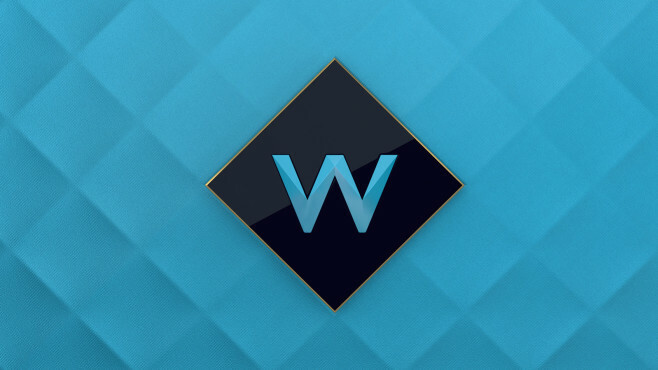 We are so thrilled to have Dr Christian making a home for himself on W. We're also particularly excited to see how the themed clinics and changes in the medical team bring a new approach to solving the nations' ailments. 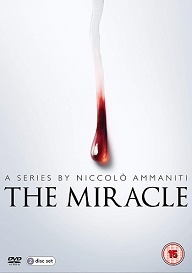 The series is executive produced by Federico Ruiz and Jes Wilkins for Firecracker Films. Exec producer Federico Ruiz said: "We're delighted to be joining forces once again with the amazingly talented Dr Christian and the brilliant team at UKTV to tackle some of the country's most pressing medical conditions. Theming the shows is an exciting opportunity to grow the brand." 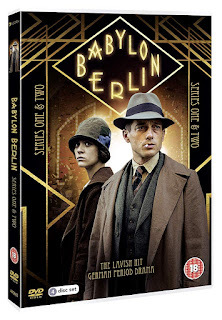 Dr Christian: Special Clinics joins other ambitious programming for W, including the commission of a further two series (series 7 and 8) of Inside The Ambulance, produced by Brown Bob Productions, which will air on W in 2019. 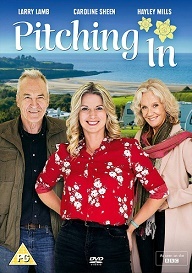 In addition, Dr Christian: 12 Hours to Cure Your Street and Emma Willis: Delivering Babies (both produced by Firecracker), Inside The Vets, as well as two scripted series - Women on the Verge and Flack, starring Anna Paquin, are all airing on W in the coming months.